Come browse our inventory of quality used cars. 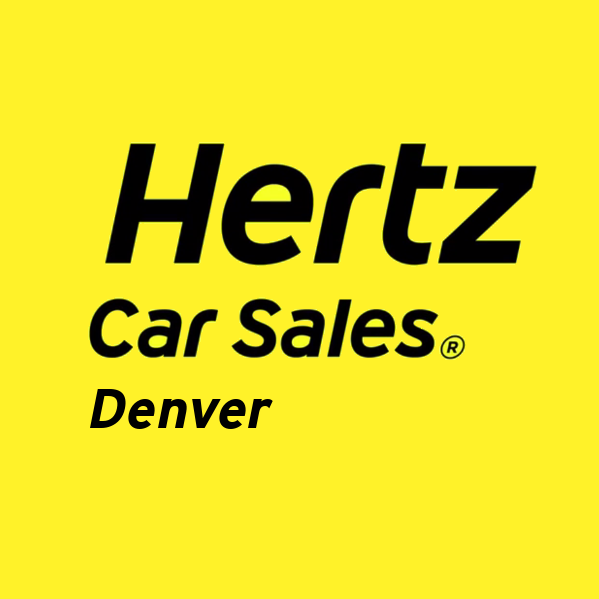 If you've been searching for a used car in and around Denver, look no further than Hertz Car Sales. Our large inventory includes such brands as Chevrolet, Nissan, Toyota, and so much more. Each vehicle on our lot has been through rigorous inspections in order to receive a Hertz Certification. We also offer our customers the opportunity to relax as our finance team handles the ins and outs of securing an auto loan. We know we can find the used car, truck, or SUV for you.